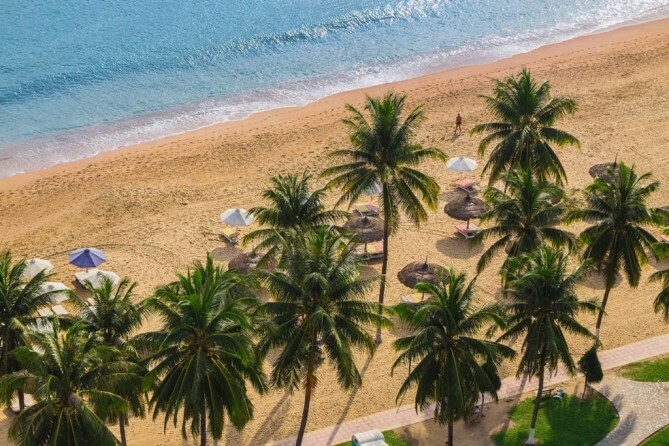 If your vacation is meant to luxuriate by the beach in simplicity, Nha Trang is a brand-new destination you’re chasing after. 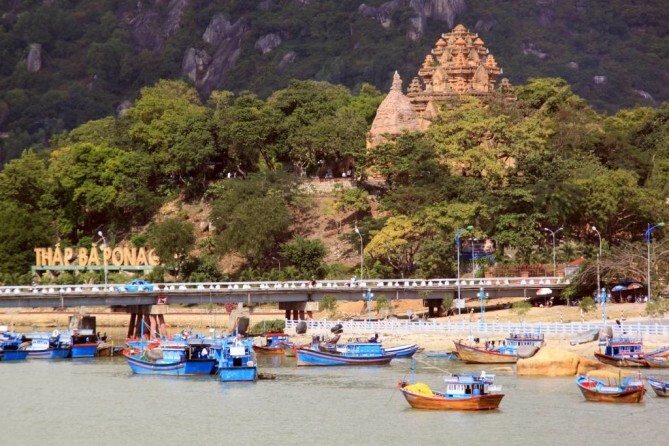 Follow this Nha Trang Travel Guide to discover this coastal city in South Central Vietnam which can give you a fresh experience without compromising on privacy. 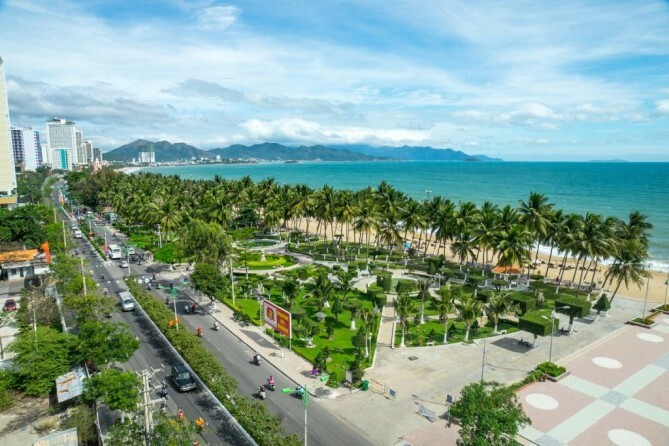 A sweet smell of the sand mixed the seawater of Nha Trang has recently been uplifting the country’s tourism into a whole new level. 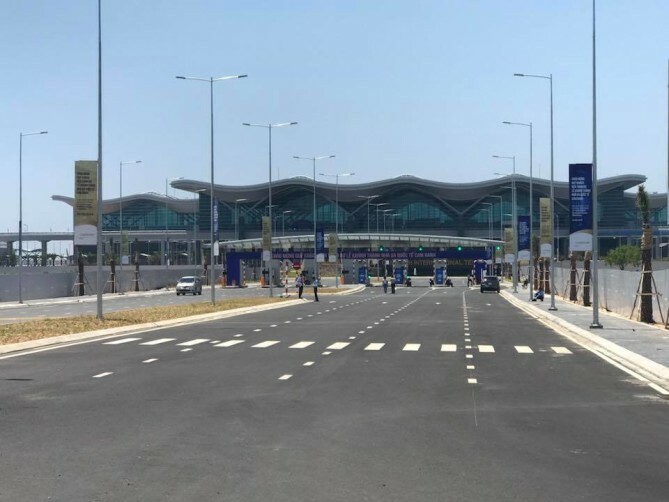 Before setting foot in Nha Trang, it is wise to know that all arrivals must land in Cam Ranh International Airport located in Cam Ranh city which is bordering the southern part of Nha Trang. Between the two neighbors, you can rest assured that you’ll never short of public transportation available around the airport to take you to/from Nha Trang within 40 minutes. 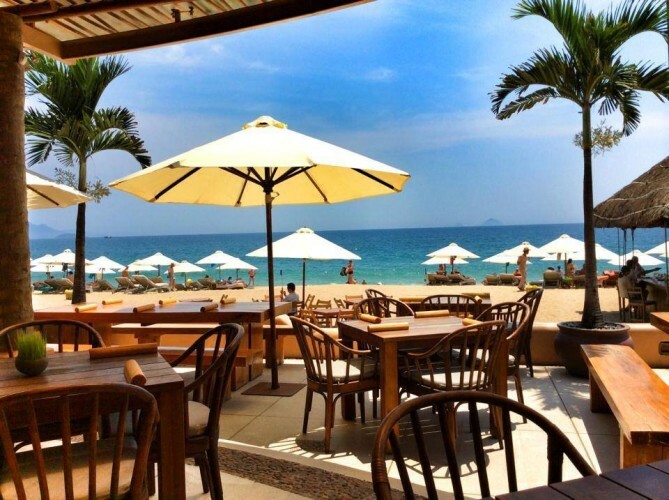 Despite the trend geared towards Nha Trang, it is advisable not to skip Cam Ranh’s best parts. Some of these are the richness of top-notch accommodation with private beach, Vietnamese’s Maldives version ‘Binh Lap’ with overwater villas to budget wooden bungalows to live the simple, unpretentious life. The undiscovered fisherman’s village ‘Vinh Hy Bay’ offers a scenic drive of the blue sea. 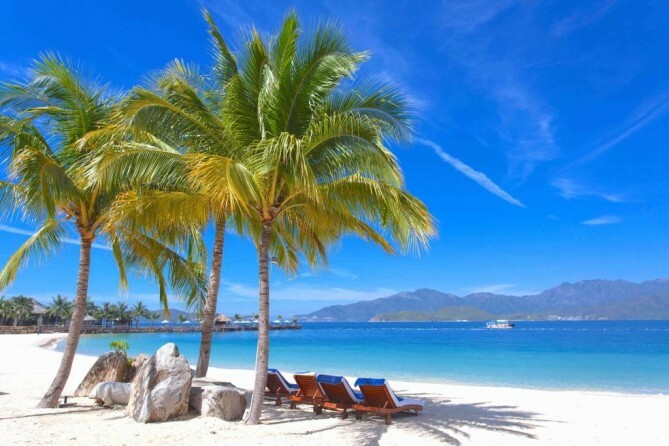 The following day then could be well spent in Nha Trang. Plan at least a 2-day trip to tick off all the sights. An S-shaped 6-kilometer coastline with only a few beachgoers enjoying strong wind is everyone’s dreamlike vacation. 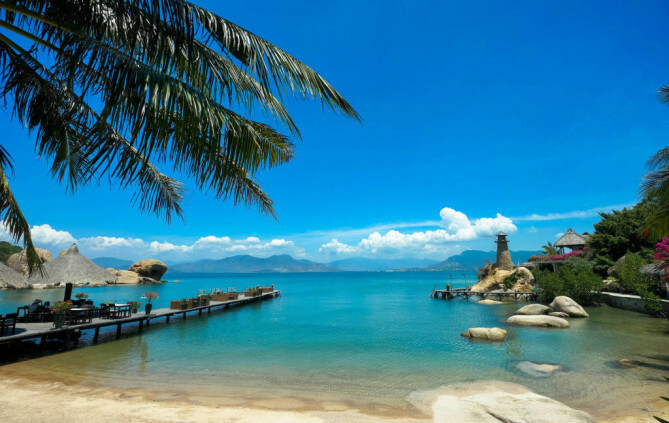 Nha Trang fulfills that imagination with blue sea waters, virgin diving sites, powdery sand that filling in the gaps of your toes and mountain backdrops at each end of the Nha Trang coastline. 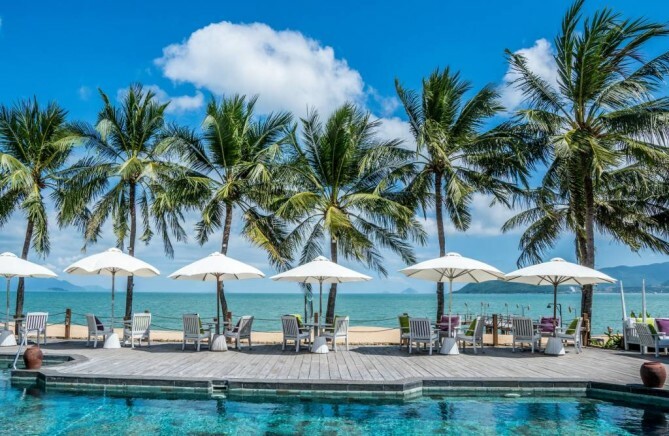 Nha Trang is Asia’s very own California with many of its seaside resorts joining the ranks of 12 most luxury resorts in the world. 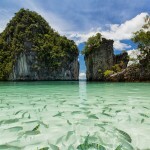 That’s why the city is famed for one of the best coastal drives in Southeast Asia. 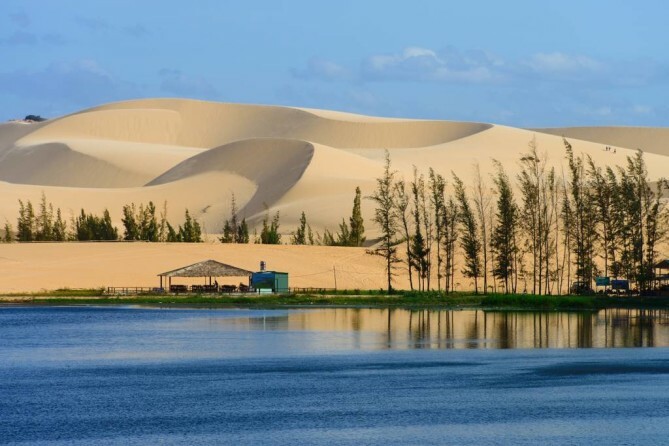 For those whose long vacation is meant to be staying around South Vietnam, starting the trip with Nha Trang could be a wise pick before connecting a flight, train or buses to other neighboring cities like Da Lat, Mui Ne and Ho Chi Minh. Nha Trang offers a shorter drive duration of 3 hours to Da Lat when compared to Ho Chi Minh, which takes longer time of 6 hours. It is also 30 minutes faster when departing Nha Trang and head to Mui Ne than originating from Ho Chi Minh city. 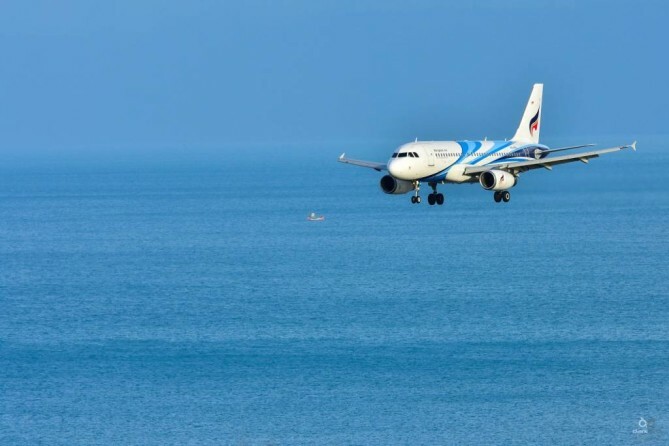 By way of connecting a flight via Bangkok, Cam Ranh Airport is also less congested, more convenient and time-saving in terms of custom and immigration services. 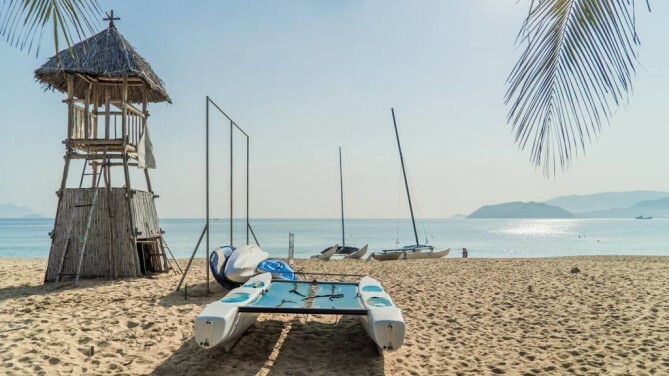 With tropical savanna temperature and steady wind, Nha Trang also draws water sports enthusiasts in for kiteboarding, catamaran sailing, and countryside tour by a boat ride along the Nha Trang River. That’s not all for this Nha Trang Travel Guide. The city’s history is also in contrast to modern look Nha Trang owns today. 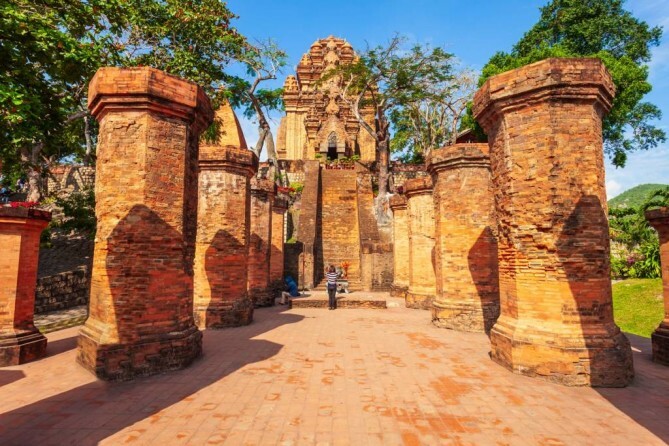 Legends has it that Nha Trang was once the great Champa Kingdom founded in the 2nd century A.D.
Po Naga Cham Towers is a testament to this reflecting the ancient Khmer civilization to the world, one of the places to visit in Nha Trang. 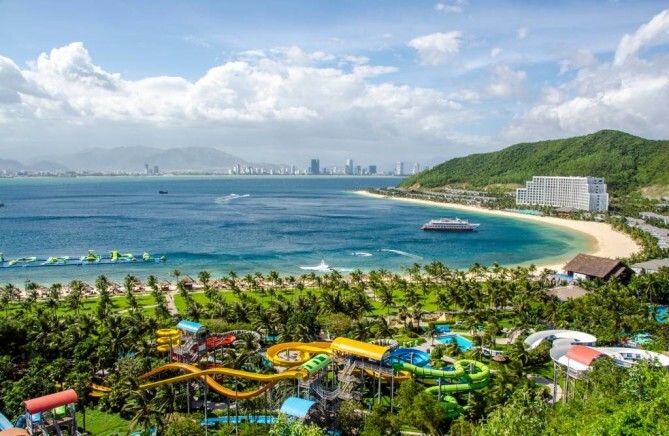 Off the coast of Nha Trang also lies the island with an amusement park within. 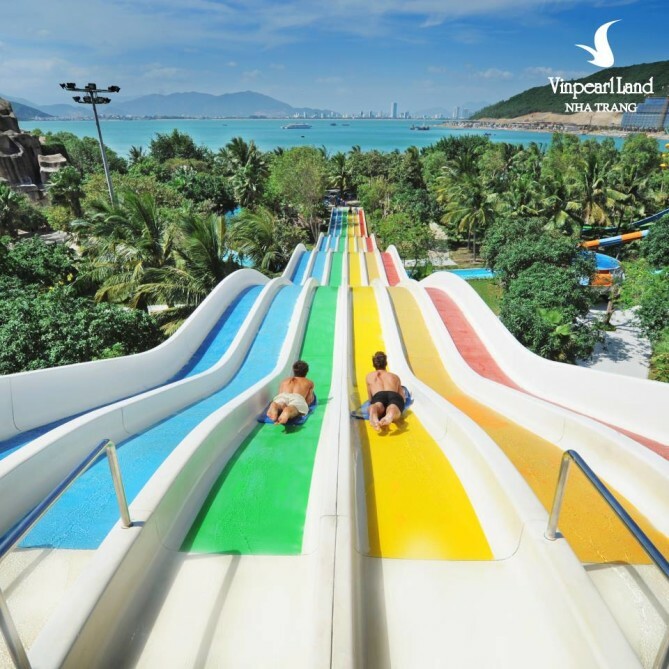 Hon Tre island and its Vinpearl Amusement Park which is a large-scale theme park are places where every Vietnamese is familiar with. 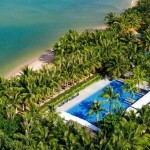 The laid-back vibe that the island presents is as serene as the Nha Trang coast and the water is as clear as crystal. 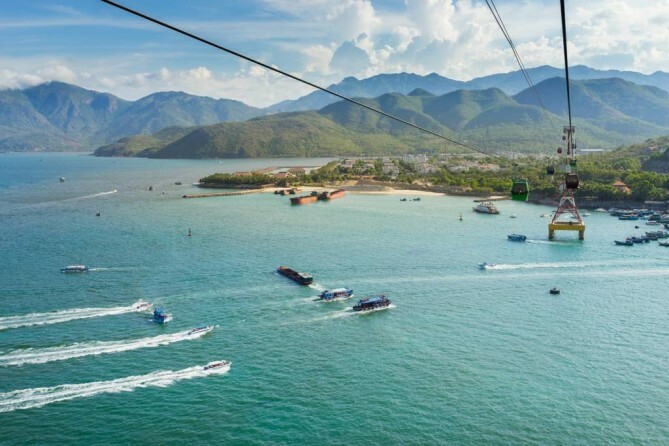 Besides daily ferries and speedboat transfers, vacation makers can opt for the cable car transporting them from Cao Da Port in Nha Trang to Vinpearl within 10 minutes. 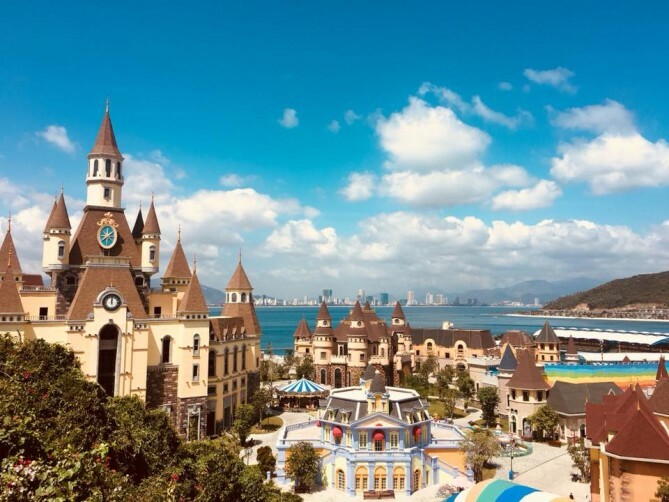 Give it a day or two for all wonders that expecting you and your family as there are colorful water slides, massive aquarium, wave pool, thrilling rides, shopping malls, cuisine town, movie castle, impressive performance and so much more that you could feel like entering the Universal Studio! Switching the mood from beach vibes to other natural attractions. Thap Ba Hot Springs is a good start to prep yourself well by soaking in a hot spring and healing with clay mud. 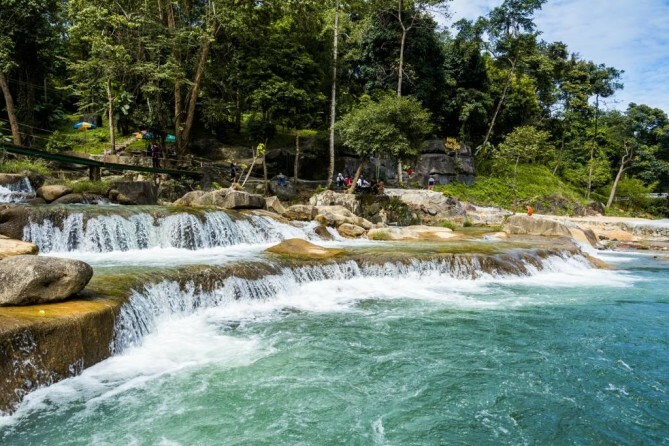 When energy is fully recharged, head to Yang Bay, a place where the desire for rock climbing, wild jungle exploring, and a refreshing swim at mesmerizing waterfall are being fulfilled. Everyone feels good after a day at the beach and Nha Trang lingers that happiness to awesome nightlife as well. 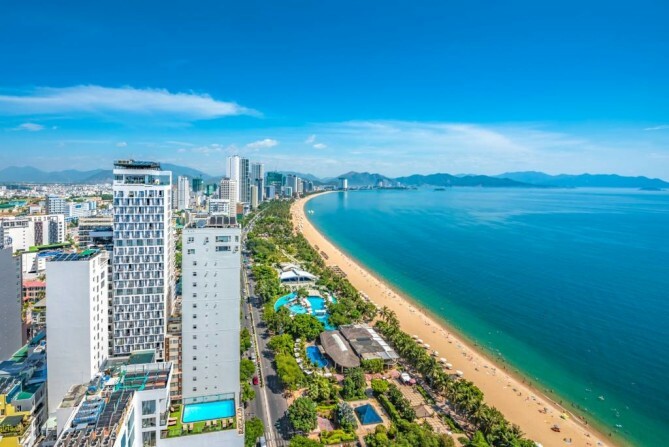 What’s so special about this coastal city is that it seems many of the restaurants and bars greatly benefit from sea view, which turns out that partygoers can expect to spend the night and making friends with the Vietnamese at beachfront rooftop bars rather than the city view just like anywhere else. 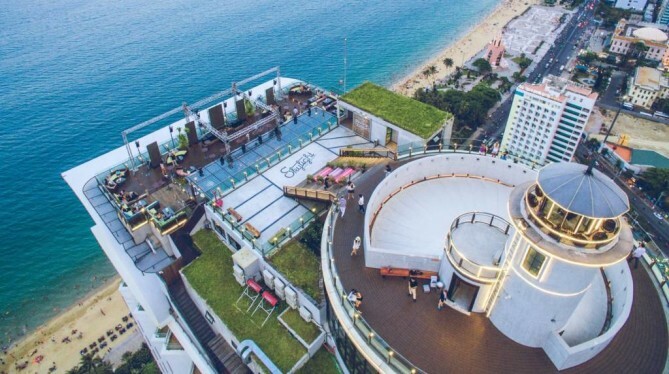 Owing to the prime location, rooftop bars in Nha Trang deliver live music, great sundowners, sea breeze and a rooftop terrace to overlook the city’s most striking sea. Despite the fact that Nha Trang is not a widely known travel destination, nightlife here has nothing short of amazing from local-owned bars to luxury hotel lounges. 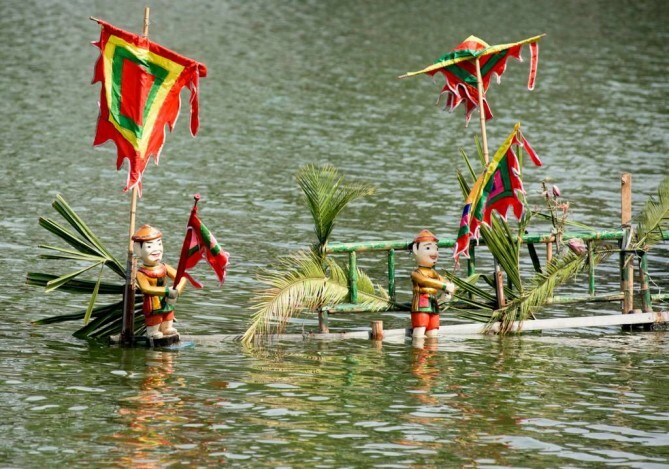 For those whose nightlife preference is to be away from the tumult in pubs and clubs, Nha Trang has still got you covered with its traditional Water Puppet Show which showcases the routines, traditional performances, and mythical legends of Vietnam. This reveals that the city is open to new things while at the same time preserving their own cultures and traditions too. 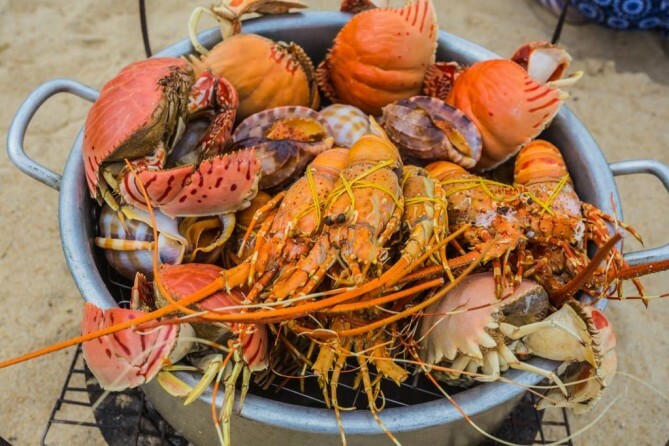 A little reminder to all foodies is to try these local signature dishes. One is Bun Cha Ca Sua and another is Banh Canh Cha Ca. 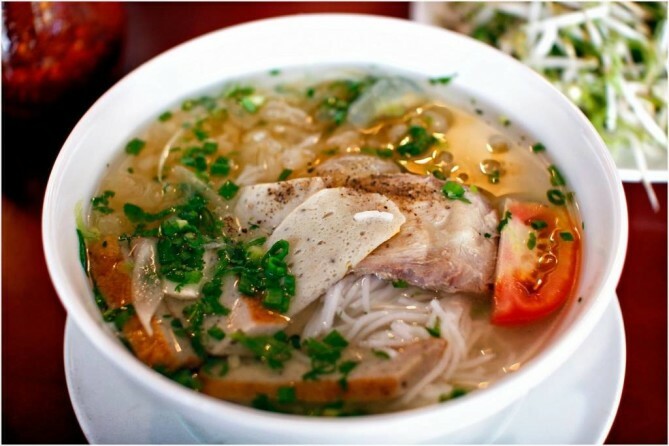 The former comes as a noodle soup with jellyfish that is fresh and smells like the taste delivered right from the sea. The latter is Vietnamese fish patty udon soup owning a bold flavor. Both look mouth-watering and it really did! 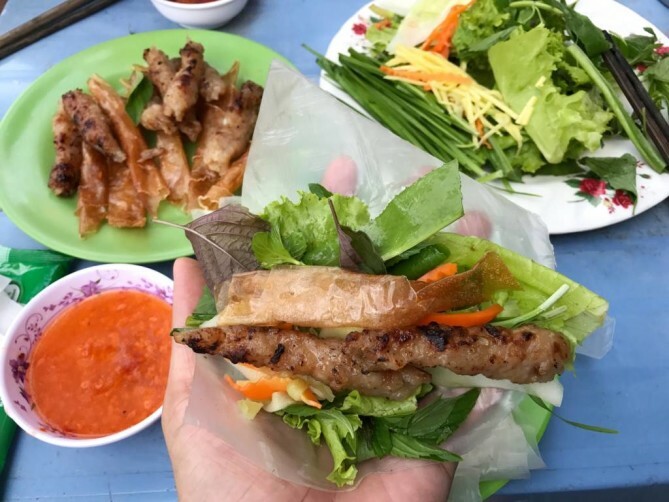 Fresh seafood at reasonable price and Vietnamese Grilled Pork Sausage (Nem Nuong) are also something your stomach need to get. So don’t forget to give yourself a try. Traveling to Nha Trang has never been easier because Bangkok Airways will service direct flights from Bangkok to Nha Trang four times a week (Monday, Wednesday, Friday, and Sunday) commencing on 25 January 2019 onwards. Flight time is only 1 hour and 40 minutes departing from Suvarnabhumi Airport at 10.20 hrs and arrives Cam Ranh International Airport at 12.05 hrs. As mentioned earlier, don’t let the name of the airport get you confused since all arrivals must be landed in Cam Ranh, a city next to Nha Trang. 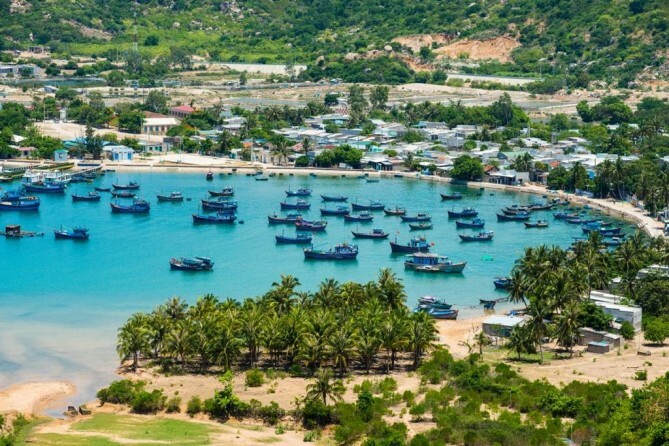 Your itinerary could be planned to include a day in Cam Ranh first for wandering around your very own private beach owned by chained-brand hotels. Then you can take public transportation to Nha Trang the following day within 40 minutes. The cost is also varied by means of transportation. 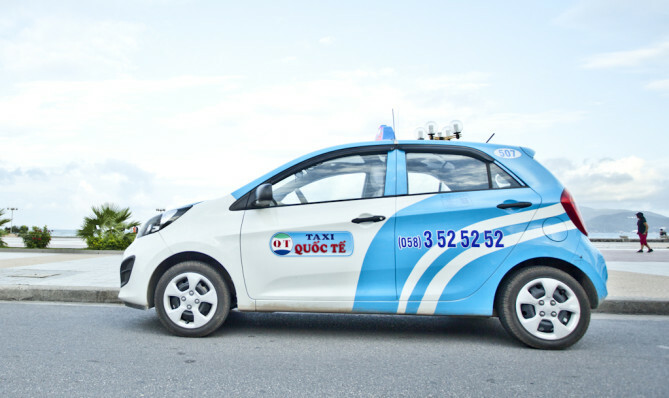 For taxi, it is believed to be the fastest and most convenient transport with the average rate around 300,000 VND. However, you need to make sure that the price is agreed up front so as to avoid the taxi being tricky and charges more. The second option is traveling by bus from Dat Moi Bus Company, which is available from 5 a.m. to 9.55 p.m. Although it takes you longer than a taxi by 60 minutes/one-way trip, the ticket also costs cheaper. For route to Nha Trang downtown, it’s around 50,000 VND. 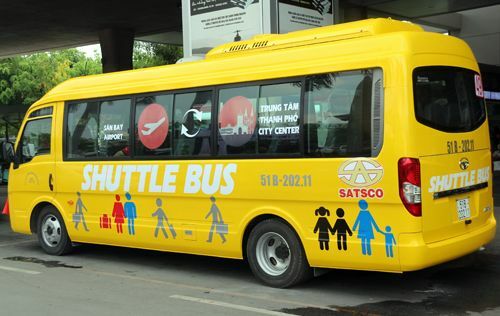 Besides, the bus will drop you in the center of Nha Trang so it’s convenient to get around. 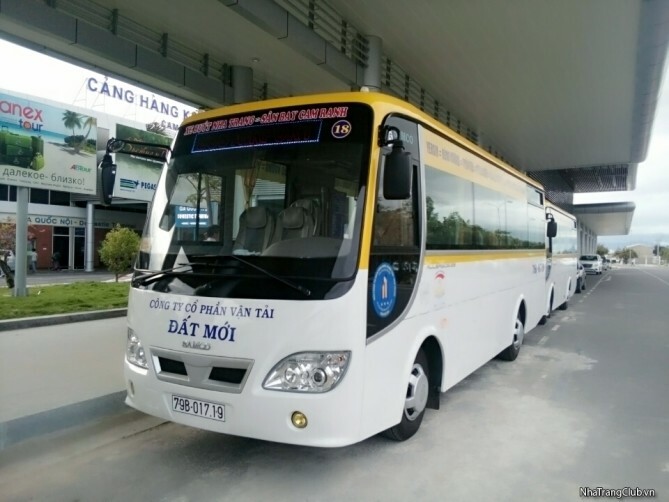 Last but not least, airport shuttle bus services a transfer from Cam Ranh to Nha Trang at 30 minutes after the plane arrived or once car seats are full. The price is only 65,000 VND and you can buy a ticket at the bus ticket counter at the entrance of the airport and you will find the bus when you walk out of the airport and turning left. However, the airport bus will not stop in the center of Nha Trang. It will only head to the north of Nha Trang so make sure that the hotel booked is located around there. Since most of the city’s attractions are within walking distance, you can getting around by taking a walk from one place to another. 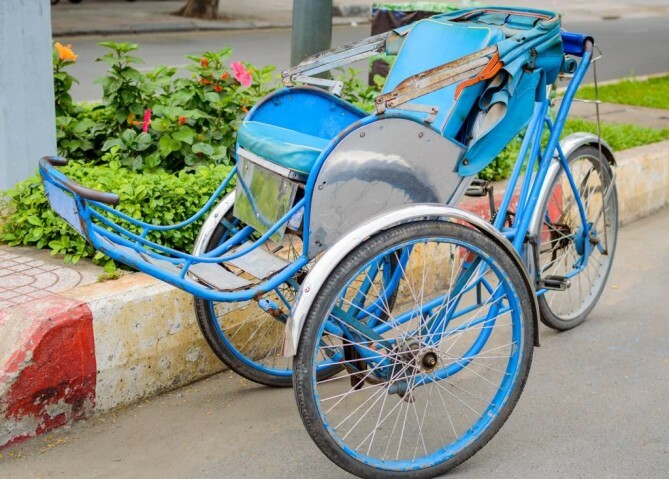 But for those whose time is limit, there are taxis, motorcycle taxis, buses, cyclos as well as bicycles which is available for rent and priced between 100,000 – 130,000 VND per day. The price does include a helmet, lock, and multi-tools. An excursion from Nha Trang to other Southern Vietnam cities is also accessible through domestic flights, trains and buses. So you can be certain for a hassle-free transport and transfer between the cities. 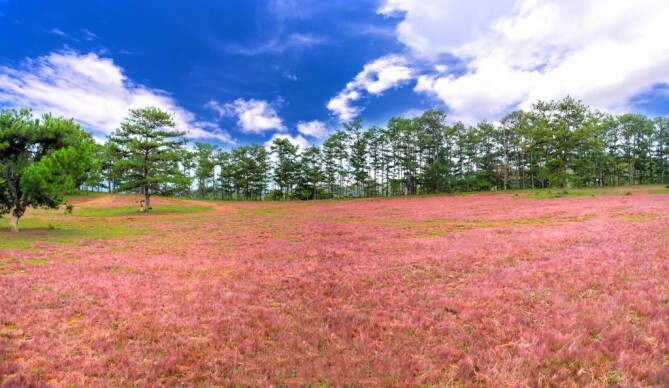 High season (dry season) starts from January – September. As there is almost no rainfall, it’s the perfect time for beaches! So keep a check on hotels and tickets to avoid from being occupied. Low season (rainy season) runs from October – December. Also beware that between June-July, it will be crowded than usual because it’s a school break in Nha Trang. 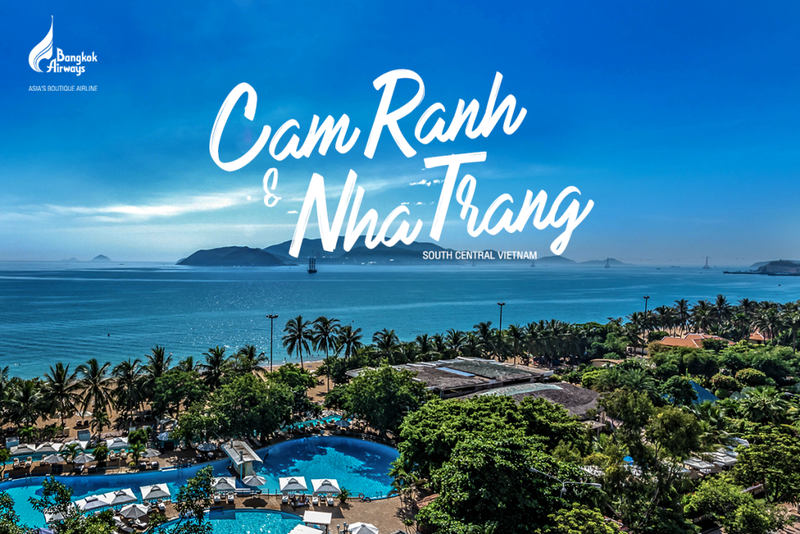 Follow this Nha Trang Travel Guide for a decent vacation as the city still preserves placidity that no tourist hub can provide such thing quite like Nha Trang. So if your wanderlust is calling for Cam Ranh – Nha Trang, why not just go there soon which is now even easier thanks to Bangkok Airways, the Asia’s Boutique Airline, that is soon to launch direct flights from Bangkok (Suvarnabhumi Airport) – Nha Trang (Cam Ranh Airport) four flights a week (Monday/Wednesday/Friday and Sunday) starting from 25 January 2019.